At Poole Alcock, our specialist team of criminal and regulatory defence solicitors represent private individuals and businesses throughout Cheshire and beyond. If you are contacted by the police for an interview then contact your solicitor as soon as possible to arrange for them to be there. Advice at the police station is ALWAYS free, even where attending a voluntary interview. On a daily basis we represent individuals and businesses throughout the Magistrates & Crown Courts of Cheshire. We are transparent about your legal costs from the outset, so you can concentrate on building the best defence. Facing a criminal charge can be daunting and you will want the assurance of the best legal advice and representation from initial investigation through to Court. At Poole Alcock, our specialist team of criminal and regulatory defence solicitors represent private individuals and businesses throughout Cheshire and beyond. We have done so for decades, and have a deserved reputation as one of the leading defence practices in the region. 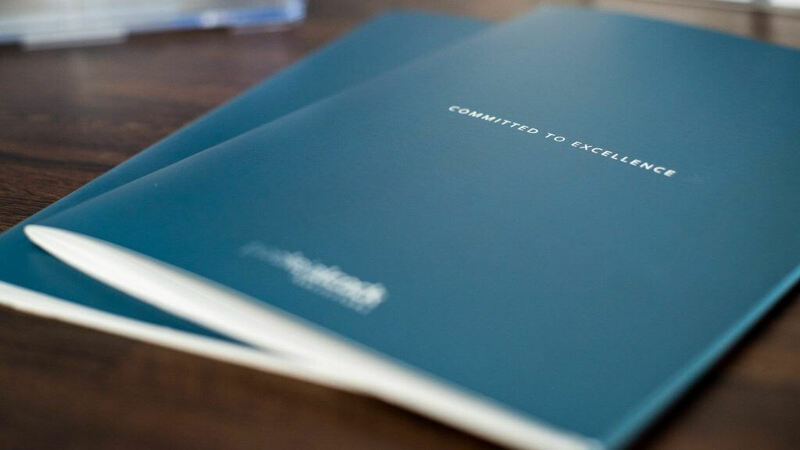 Our highly experienced solicitors boast over 125 years combined experience in successfully defending those facing criminal and regulatory allegations and can provide expert legal advice in any case. Whether you are arrested for an alleged criminal offence, facing a motoring conviction or being prosecuted by a public or regulatory body (such as the Local Council or Fire Authority, Health and Safety Executive, Trading Standards or Environment Agency – to name but a few) we will be at your side at every stage. We pride ourselves on having one of the largest teams of fully qualified criminal solicitors in the region, and this strength and breadth means we will always be there when you need us most. 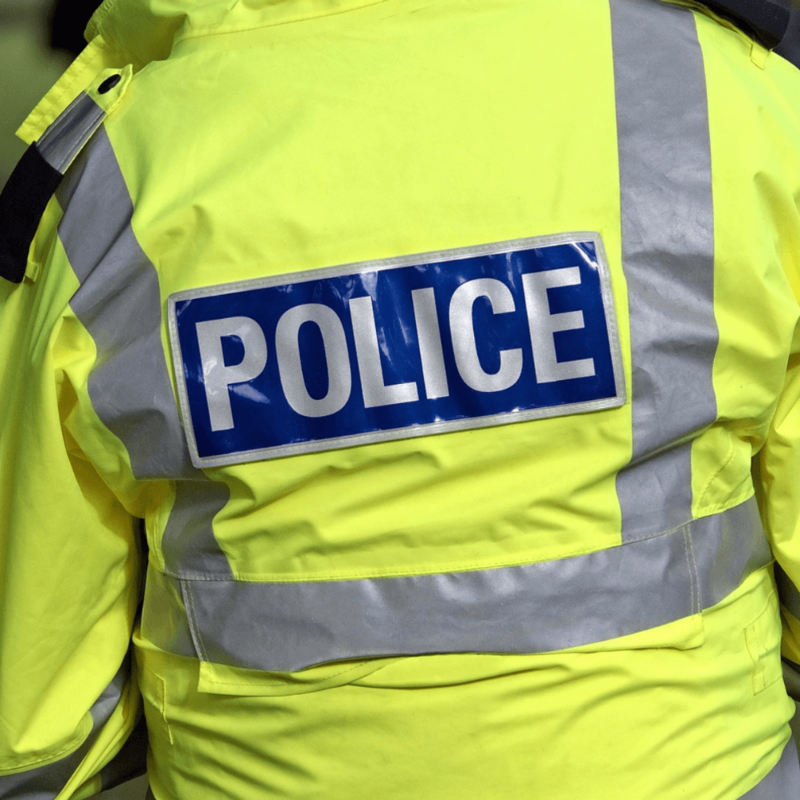 Our fully accredited police station representatives are there 24 hours a day, 365 days of the year to give you free advice and representation at the police station, whether following your arrest or at a Voluntary Interview arranged by the police. Our CLAS accredited Duty solicitors are there to represent you in Magistrates Courts throughout Cheshire, including Crewe, Macclesfield, Chester, Warrington and Runcorn – and beyond. We even have higher court advocates to represent you in the Crown Court, Court of Appeal and the Supreme Court. Providing Expert Advice and Support for you. 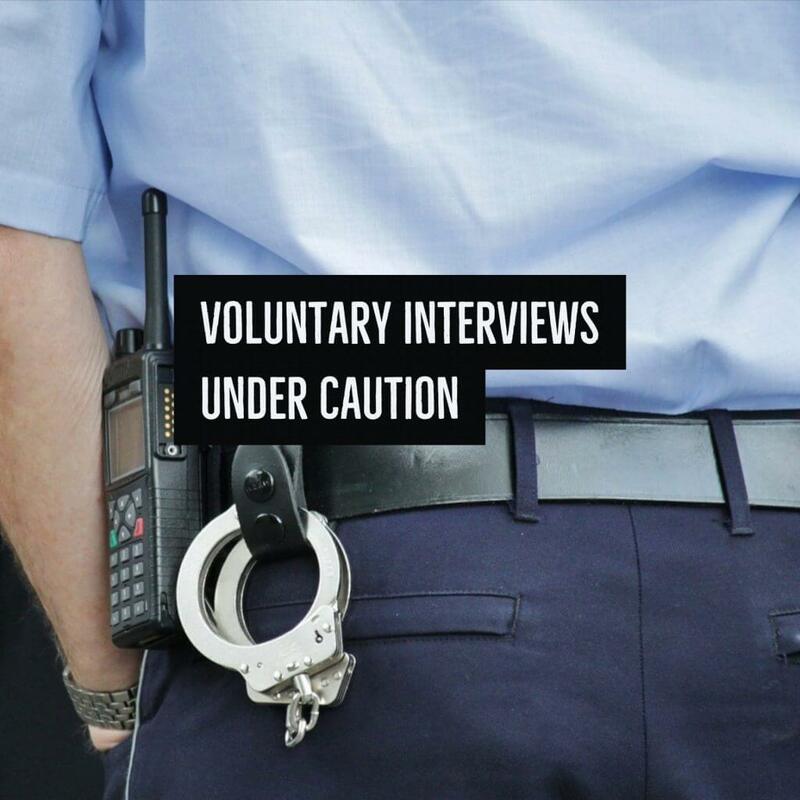 If you have been, or are about to be interviewed by the police, or have been summoned or charged and bailed to Court for a criminal or regulatory matter, taking early legal advice could prevent your case from escalating any further. Our fully accredited police station representatives are there 24 hours a day, 365 days of the year to give you free advice and representation at the police station, whether following your arrest or at a Voluntary Interview arranged by the police. Our CLAS accredited Duty solicitors are there to represent you in Magistrates Courts throughout Cheshire, including Crewe, Macclesfield, Chester, Warrington and Runcorn - and beyond. The unexpected experience of a H&S Executive prosecution was facing my company and this proved to extend over a period of several months because of the slow process. I instructed Poole Alcock to handle the matter on behalf of the company and I found Dan Brooks, the Partner who heads up Criminal Litigation, to be extremely supportive and responsive from initial enquiry and instruction through to the hearing and thereafter. The process did prove to be stressful but Poole Alcock walked us through each stage and ensured that it went as smoothly as possible. I was specifically grateful for Dan’s advice on the day of the trial. Their advice proved to be accurate and their recommendations were offered sympathetically and in a measured way. I would have absolutely no hesitation in recommending the services of Poole Alcock to any company facing similar circumstances. Tim’s representation was professional, knowledgeable and robust. Excellent service all round! This is just a quick note to thank you very much for all your help on Friday 16th at Crewe Magistrates Court. You understood my exact situation perfectly and communicated this very effectively to the court. You were a great comfort to me in unfamiliar circumstances. Thank you very much again and you are correct – things are looking up once more! I just wanted to thank you for the way your solicitor, Stuart Flood defended my cousin at Crewe Magistrates Courts recently. Stuart did a tremendous job of keeping the case at the Magistrates Courts and in getting the best possible outcome we could have ever hoped for. All concerned were mightily impressed at his skill & professionalism. Stuart and the Probation Officer were a formidable team. Thank you once again from all the family. One never knows whats is around the corner but with respect, hopefully we won’t be in need of your defence services again, however, if we do we will know where to come. Your professionalism and commitment to my case was exceptional. Your attention to detail and also the time you spent preparing with me for the court date was above and beyond expectations. The administration support and communication from Poole Alcock was exceptional throughout, with prompt return of phone calls and correspondence. I must thank Ruth Holloway in particular for her commitment and tenacity in successfully appealing the initial refund of my legal fees. Thank you. Thank you so much for all your preparation and work in the court this morning. I want to thank you and each of the solicitors that helped me over the last 18 months. I would also like to say a big thank you to the office and reception staff who have always been most helpful and polite to me. Mr Flood is a wizard in Court! I would just like to personally drop you a line to thank you for your considerable personal and professional effort today, I am well aware that its your job, however when I spoke to Scott before he assured me without reservation that you were the man for the job, he was absolutely correct, I would have no hesitation in recommending your services to anyone who may be in as an unfortunate situation that we were today. We specialise in all areas of law. We offer a modern service with traditional values, giving you the complete legal service whenever you need us. We have over 125 years experience, providing legal services for both businesses and private individuals. Enhanced Disclosure and Barring Checks – Punishment without the Crime?